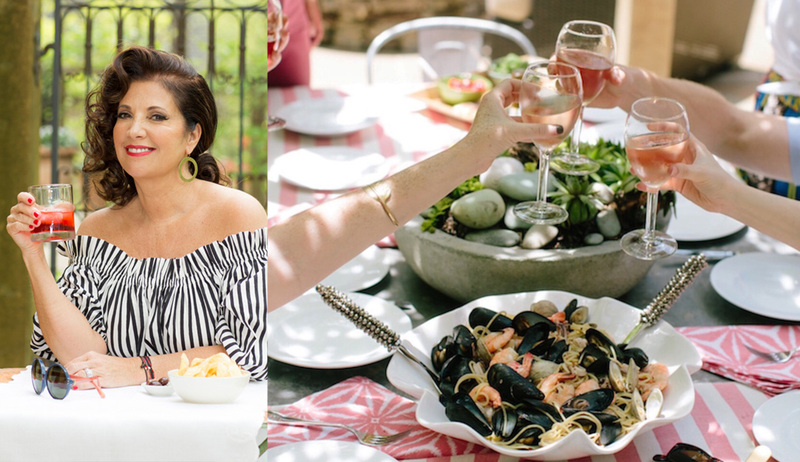 This lifestyle expert has background in everything from DIY projects to food, and is the one to watch if you want to know what’s next in entertaining, tabletop design, and barware. Read #AtlMkt’s Q&A with Annette here. 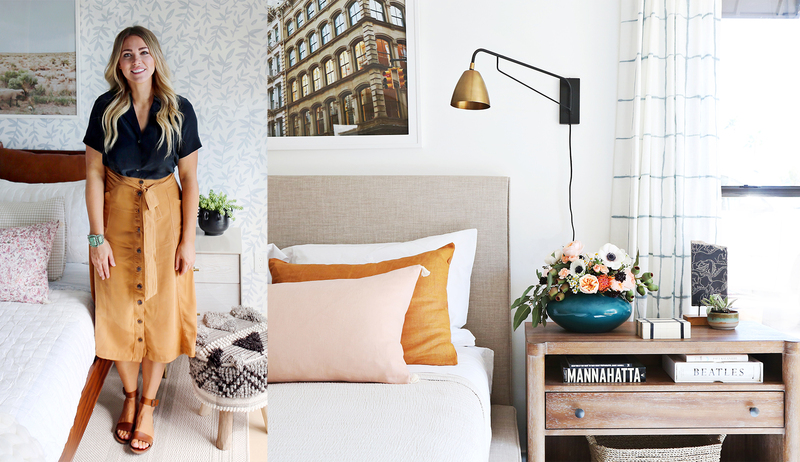 As the blogger behind one of the most popular design blogs ever (Little Green Notebook), Jenny is someone who sets trends. We expect her to uncover what’s next when it comes to materials. Read #AtlMkt’s Q&A with Jenny here. 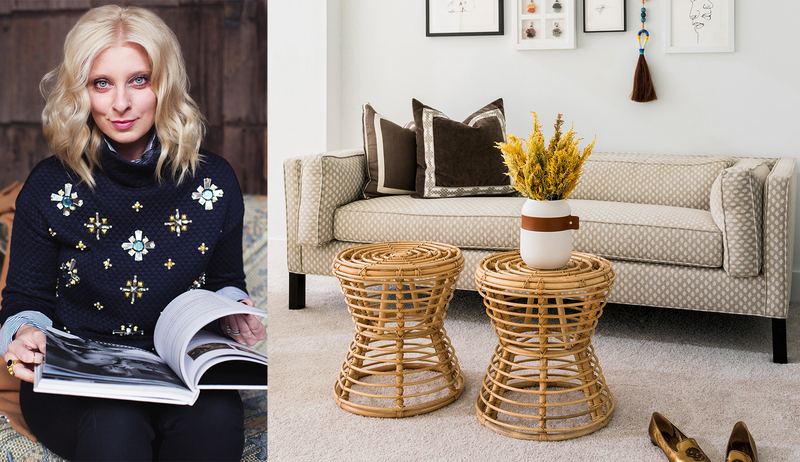 This “Jane of all trades” is a triple threat: she’s got a leading lifestyle blog, a successful e-commerce channel, not to mention her brick and mortar home and gift shop in Atlanta. We can’t wait to see what she discovers in the gifting realm! #AtlMkt’s Q&A with Mandy coming soon! Any other Cooking Channel fans out there? 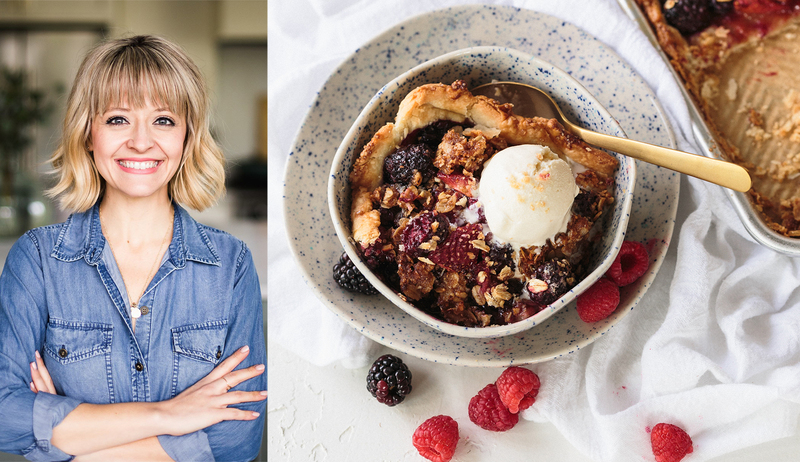 We’ve long admired Kelsey’s bubbly personality and effortless approach in the kitchen. We’re looking forward to following along as Kelsey explores tabletop, gourmet, and housewares! #AtlMkt’s Q&A with Kelsey coming soon! This duo is a breath of fresh air for design lovers! They’re not afraid of color, unexpected art, or seriously bold design moments, so you know they’re going to seek out the unexpected at Market. We’ll be watching their selections closely. 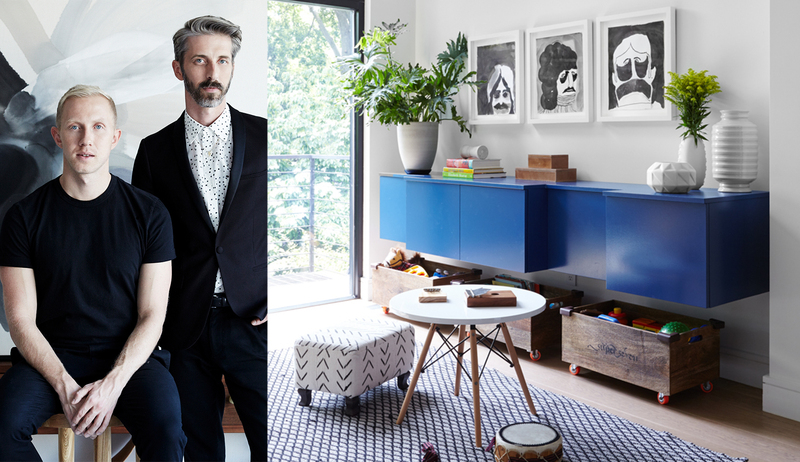 #AtlMkt’s Q&A with Mat + Brandon coming soon! Do you ever wish you could hire your favorite influencer to be your own personal shopper? It might sound far fetched, but AmericasMart in Atlanta has brought the idea to life. 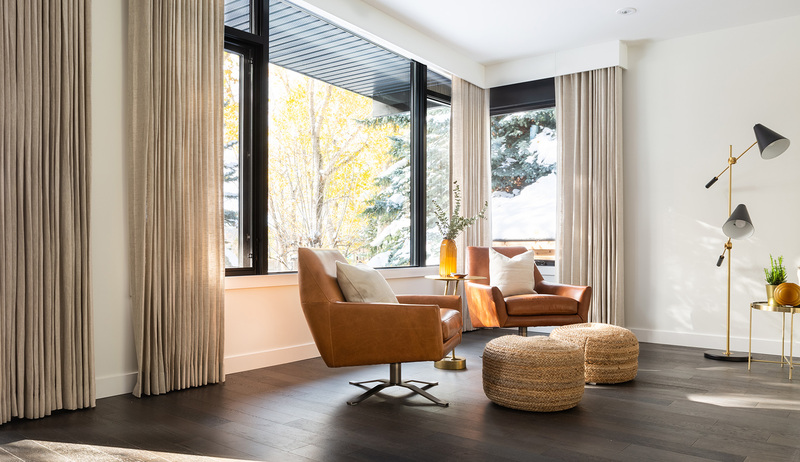 Picture it: the ultimate tastemakers and leading experts in lifestyle and design sharing what catches their eye the moment the trends hit the market, and you get to go along for the ride. Sounds like the dream, right?? Lucky you, Shop the Show is a reality. 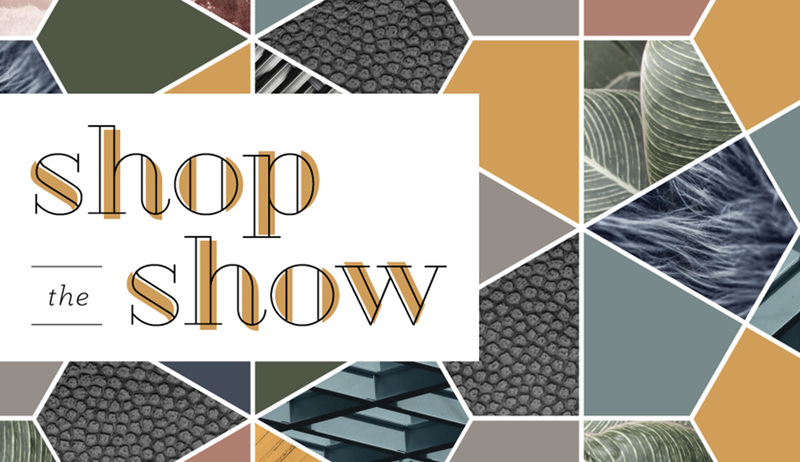 This exciting group will explore Market top to bottom and shop their hearts out, all in search of the most trend-forward home décor, gift, tabletop, and seasonal merchandise. You’ll be able to follow along with their favorite picks through social media, videos, and even workshops. Plus, because Atlanta knows how to throw a great party, there will be a handful of special events you can join. Get to know this January’s influencers in the slideshow, and be sure to register for AmericasMart here. Finally, follow along with #ShoptheShowATL so you don’t miss a beat. We hope to see you there!